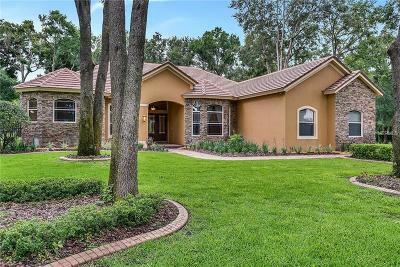 Welcome Home To Your Custom Estate located In Seminole Countyâs premier community of Markham Estates â Tastefully Customized and Completely Open Plan won the Parade of Homes for the âbest designâ. 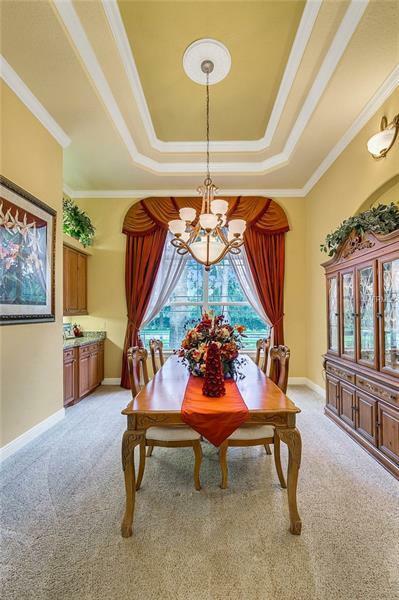 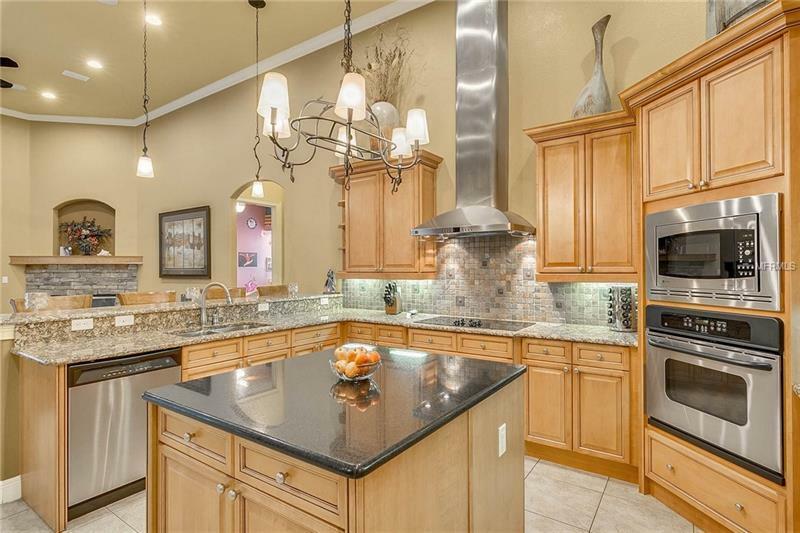 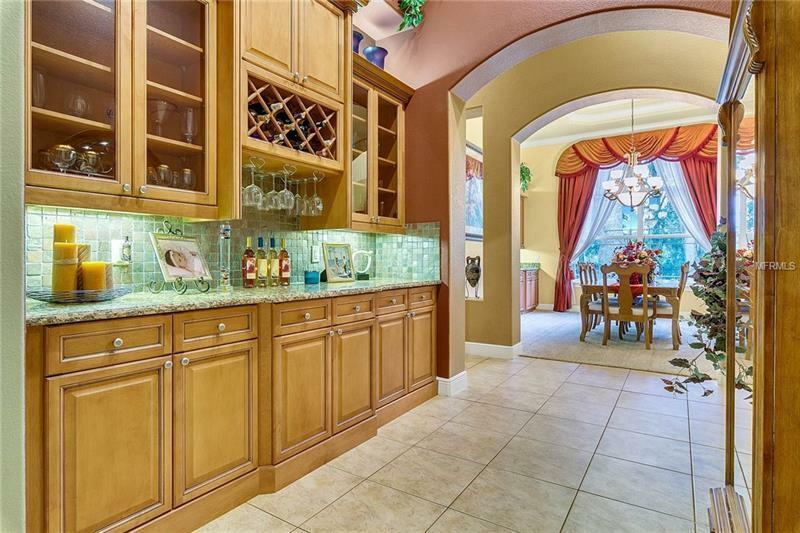 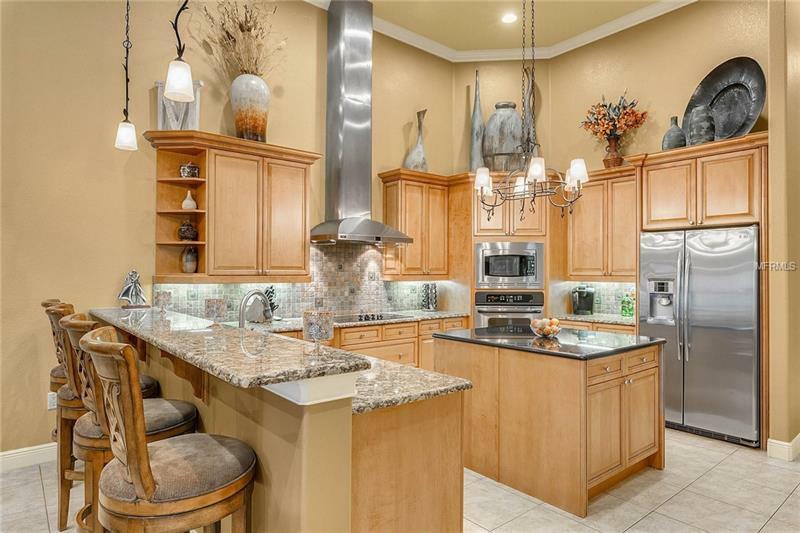 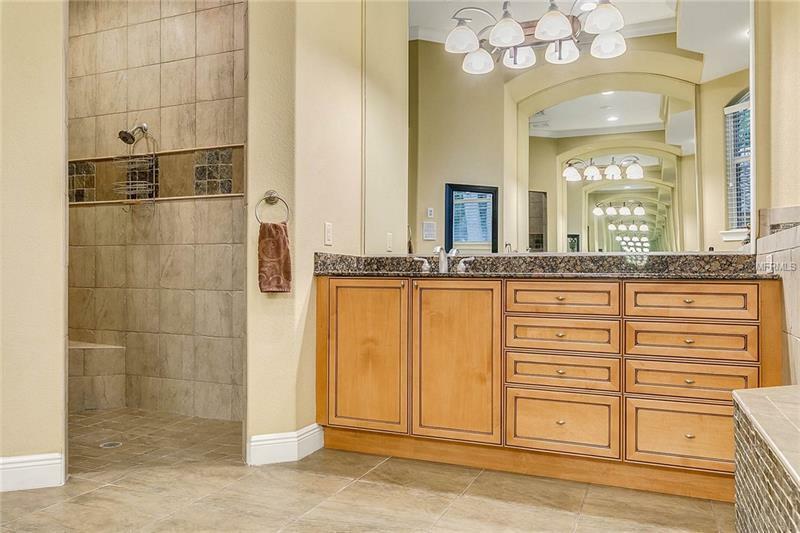 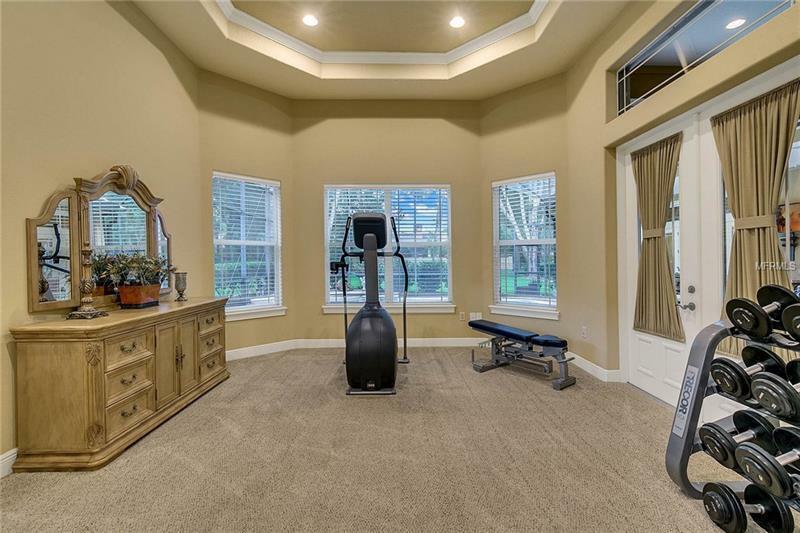 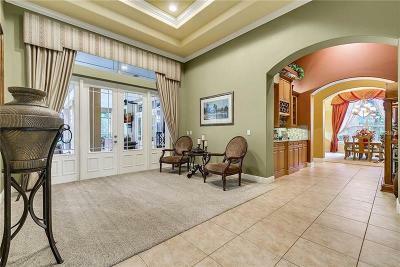 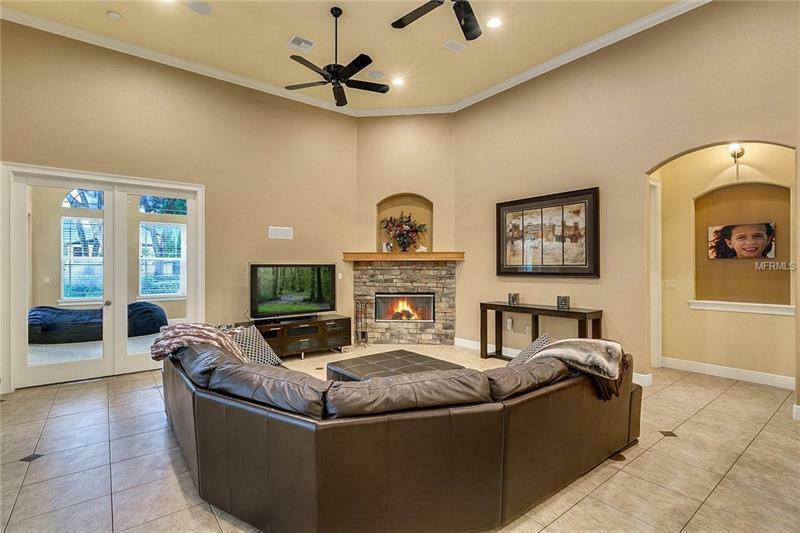 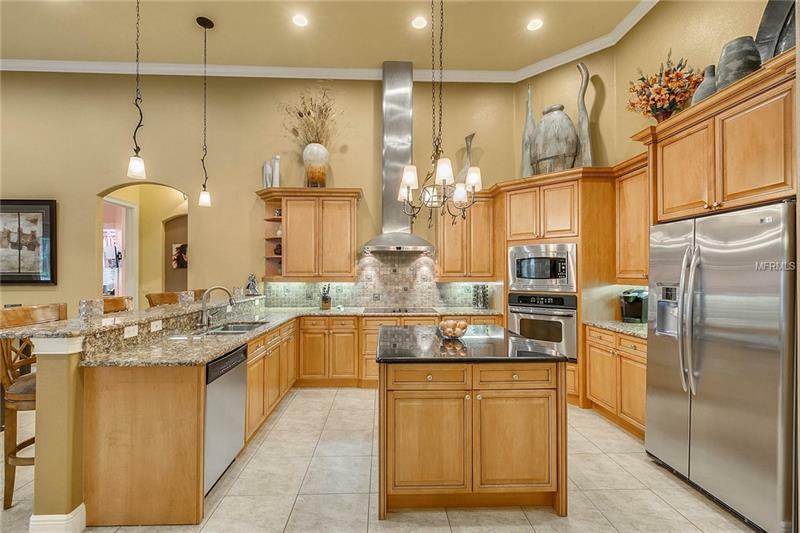 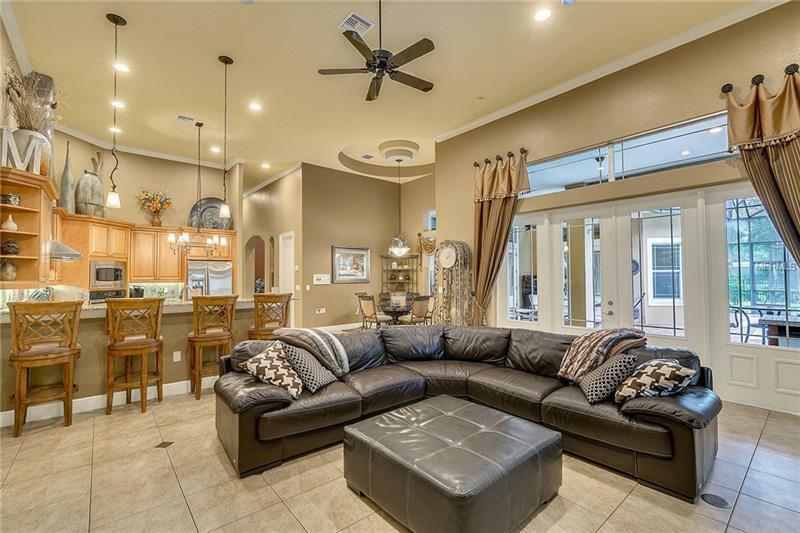 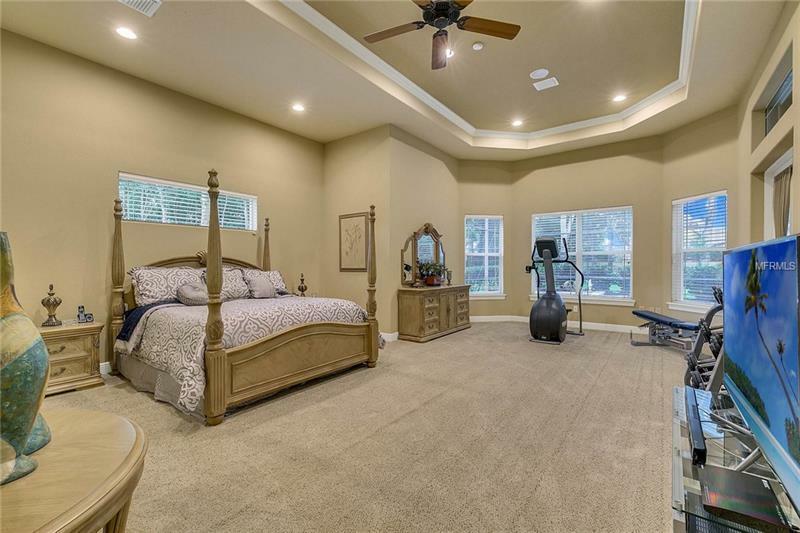 This Magnificent Retreat Boasts 4 bedrooms and 4 baths and a bonus room encompassing over 4300 sq. ft. The eight foot stately entry doors welcomes your home to a Grand Foyer with 16â coffered ceiling decorated in intricate millwork leading to a formal reception Gallery sure to impress your arriving guests. Once in the Gallery you will marvel at the enormous Signature Great Room showcasing a wine refreshment bar leading to the magnificent dining room. 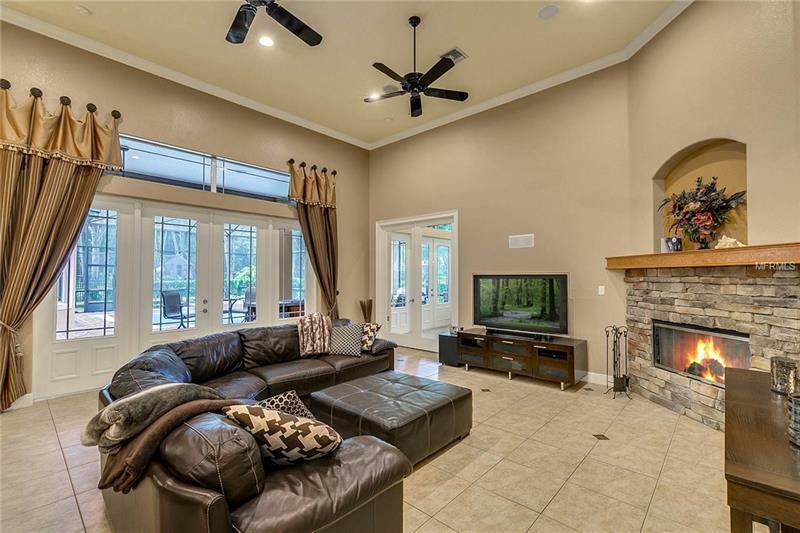 The Great Room with a cozy fireplace etched in stone opens up even further with a spectacular Casual Dining Area attached to a Gourmet Kitchen with an expansive granite serving bar with Spiced Maple Cabinets complemented with a trendy travertine backsplash and a High Line Appliance Package. 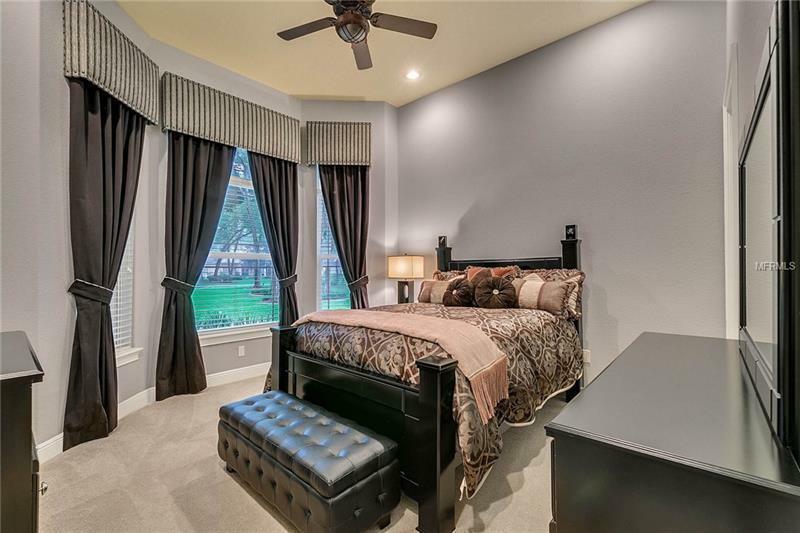 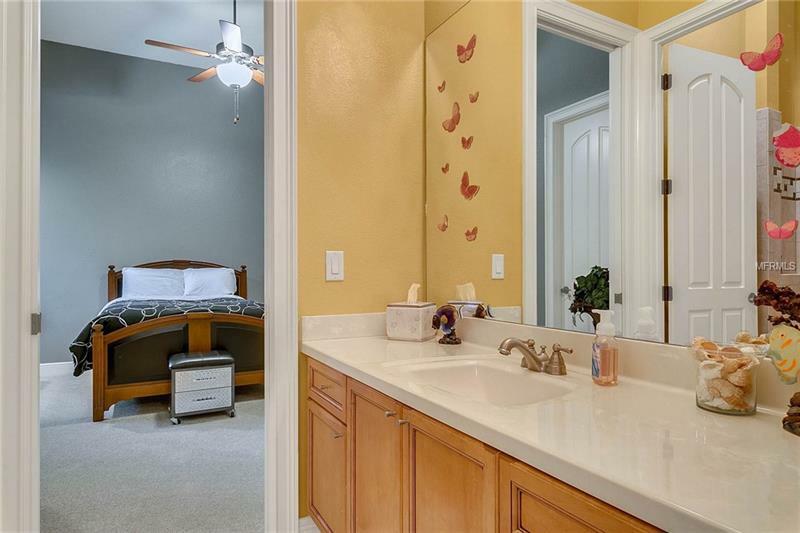 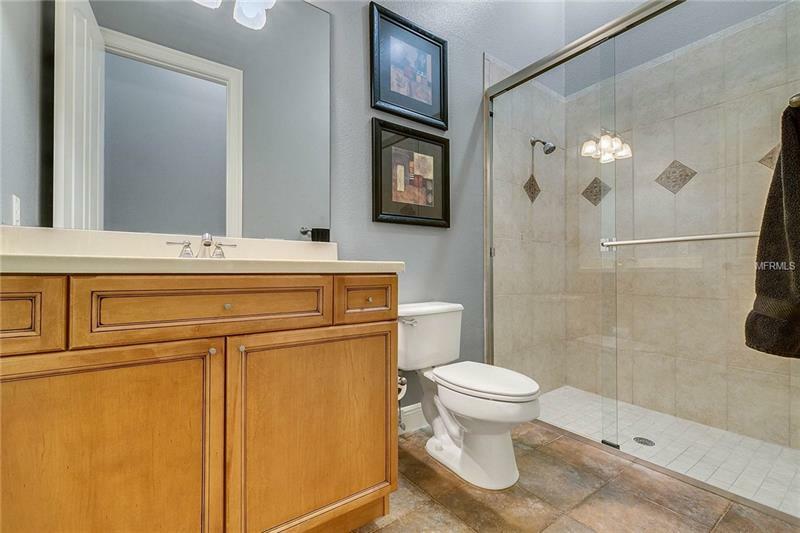 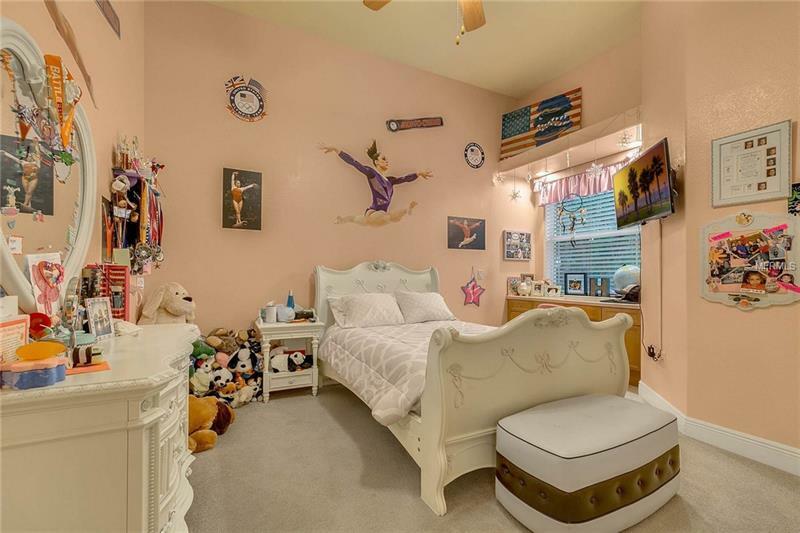 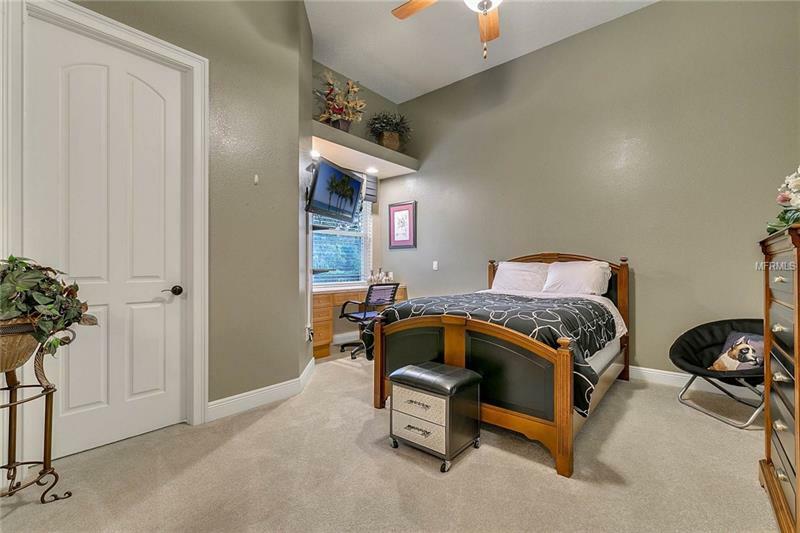 Step though the double doors leads you into an incredible Master Suite with a sitting area and trey ceilings adorned with with crown molding. 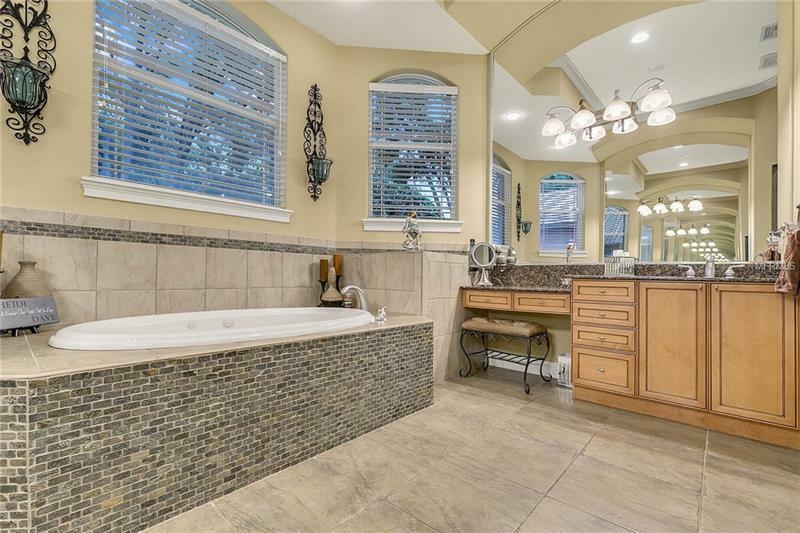 The intimate ultra-luxurious Master Spa Bath feels like a dream featuring a Roman Walk-in Shower Oversized Soaking Tub His and Hers Vanities and dressing area and Spacious Dual Closets. 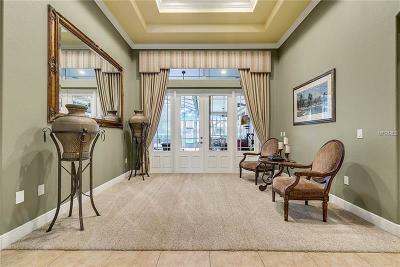 The billiards room is a great area for gatherings. 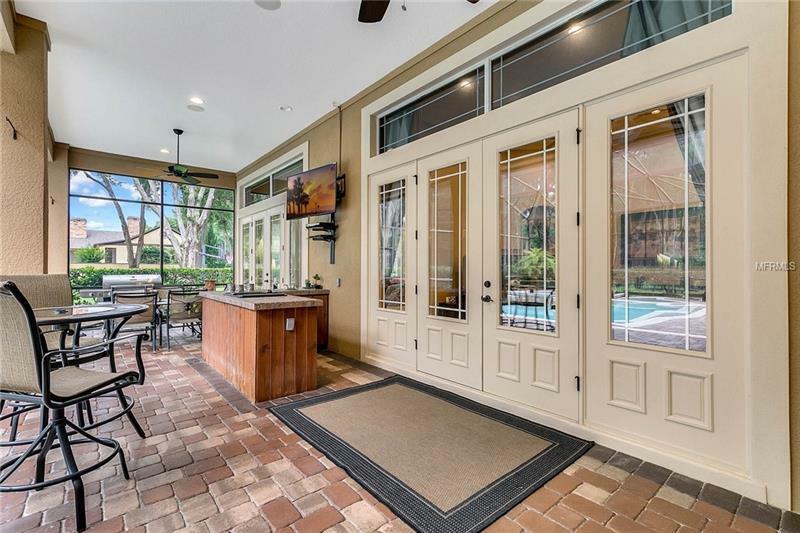 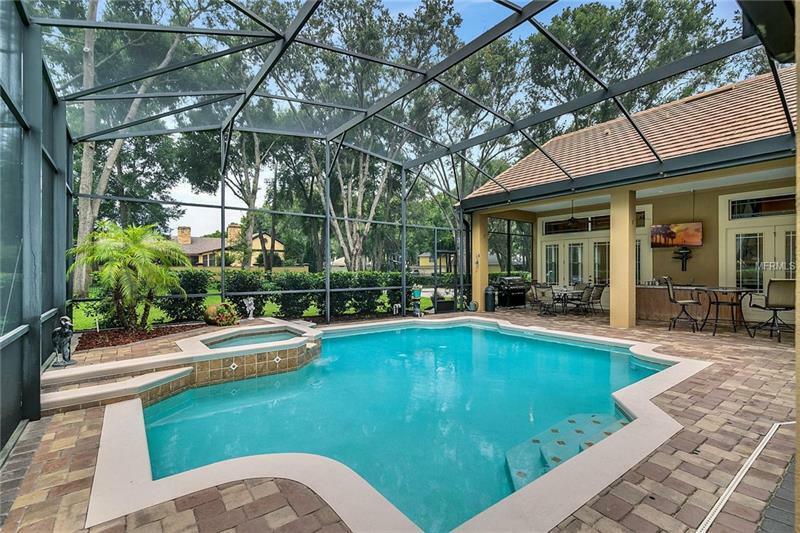 Entertain outdoors in true Florida style on your lanai with and outdoor California inspired cabana featuring a contemporary built in grill and serving bar surrounded by red brick pavers and sparkling pool and spa. 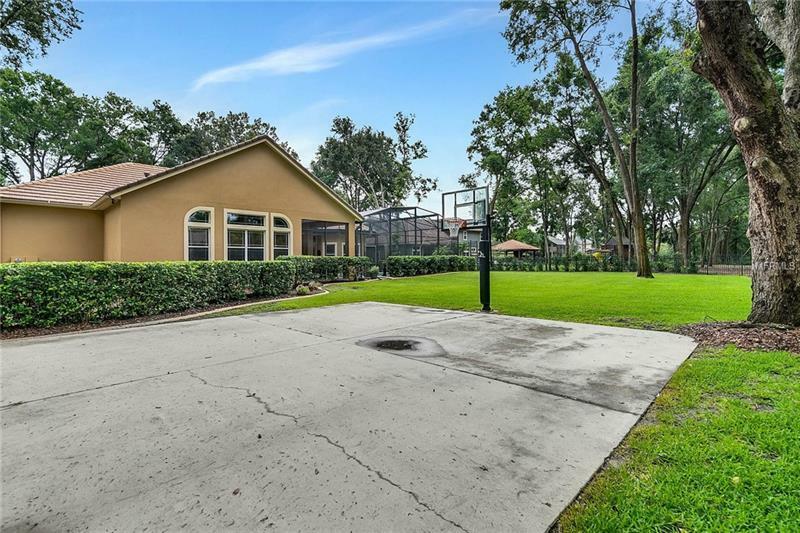 This exquisitely landscaped expansive one acre corner lot is lined with mature trees offering extra privacy to the neighboring properties. 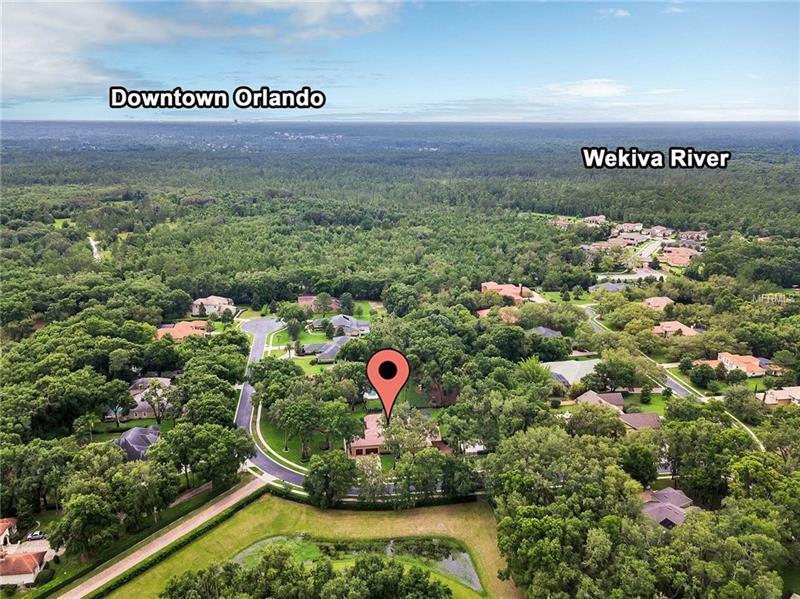 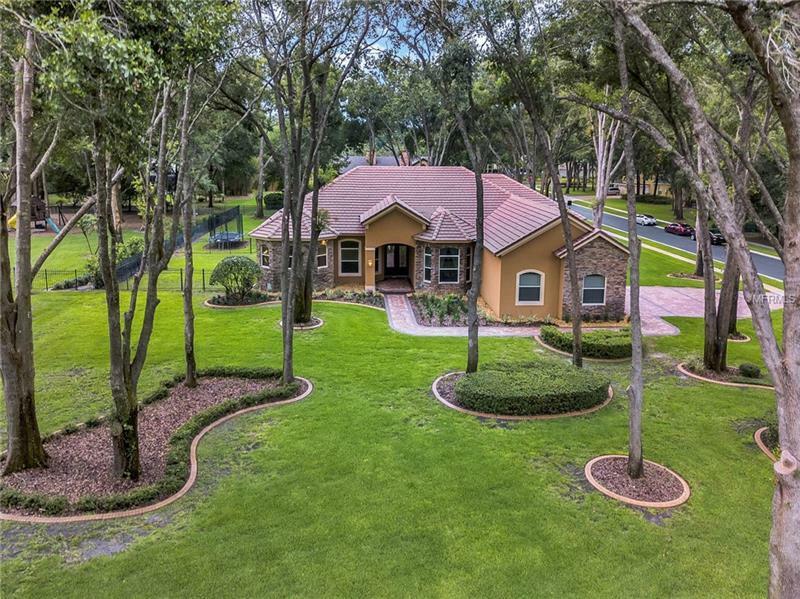 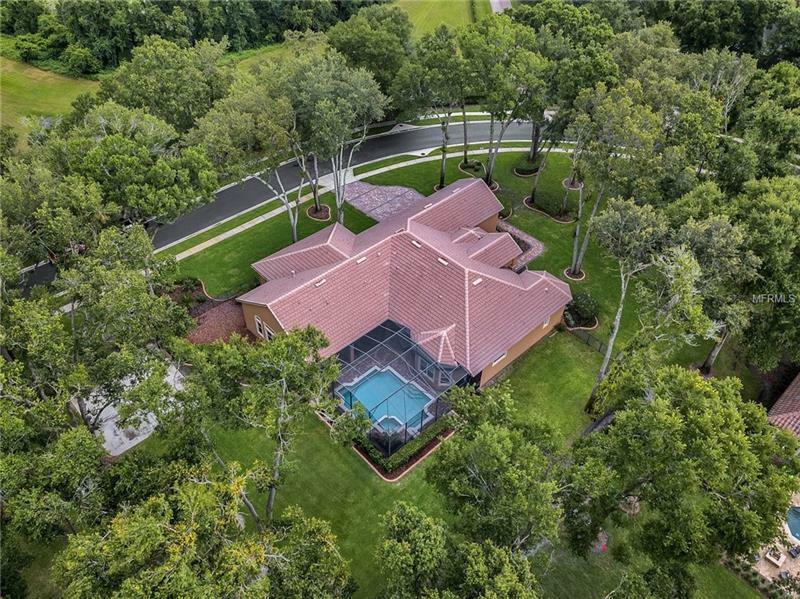 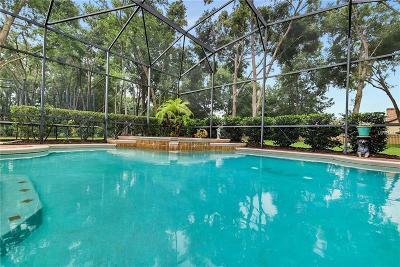 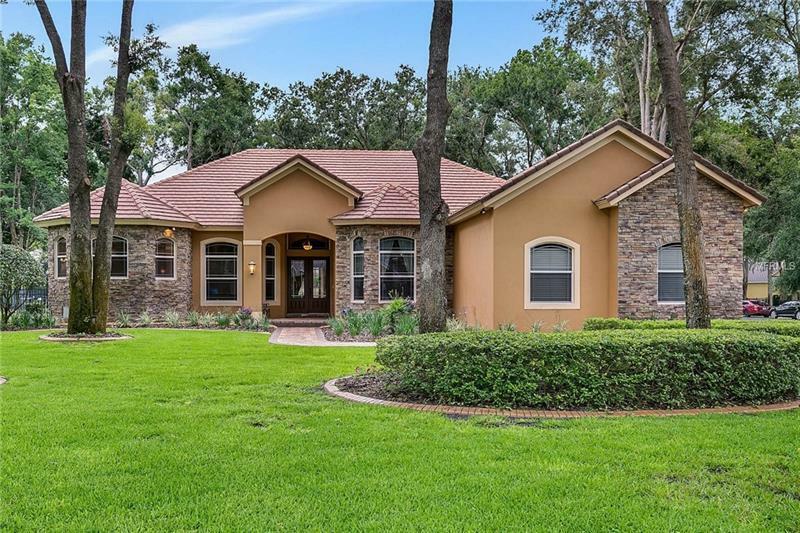 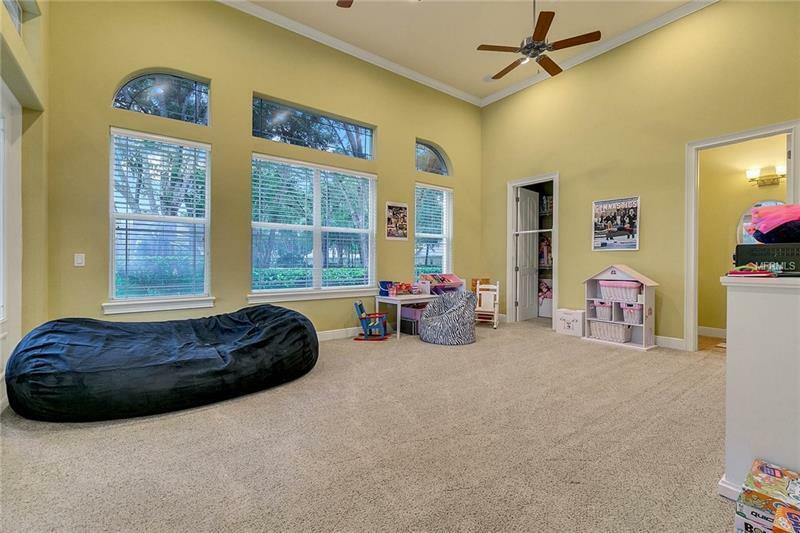 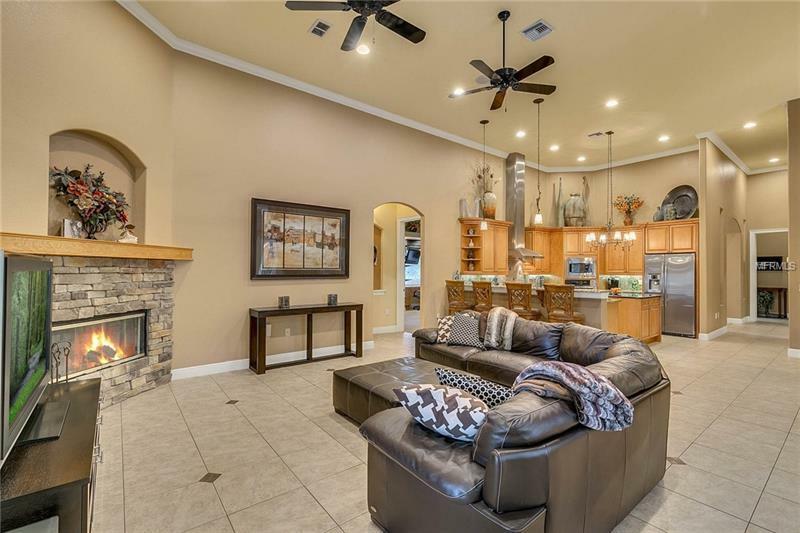 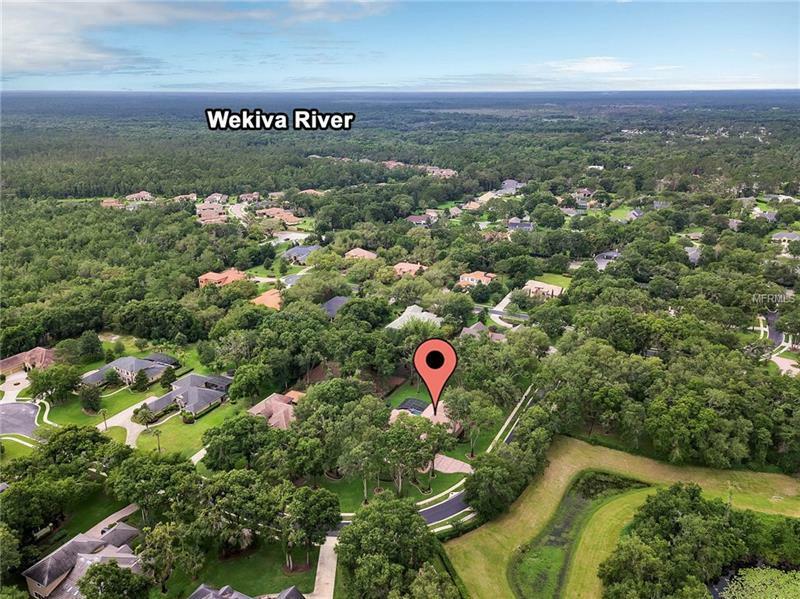 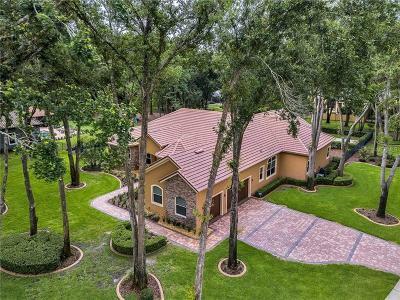 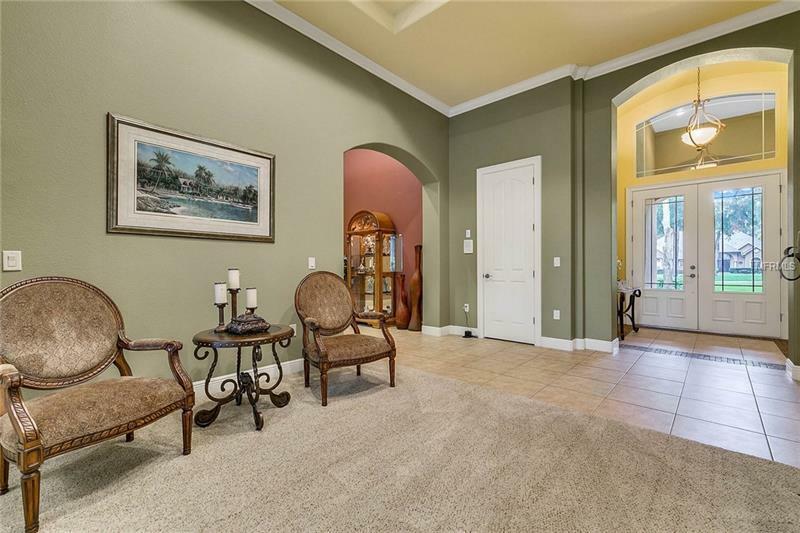 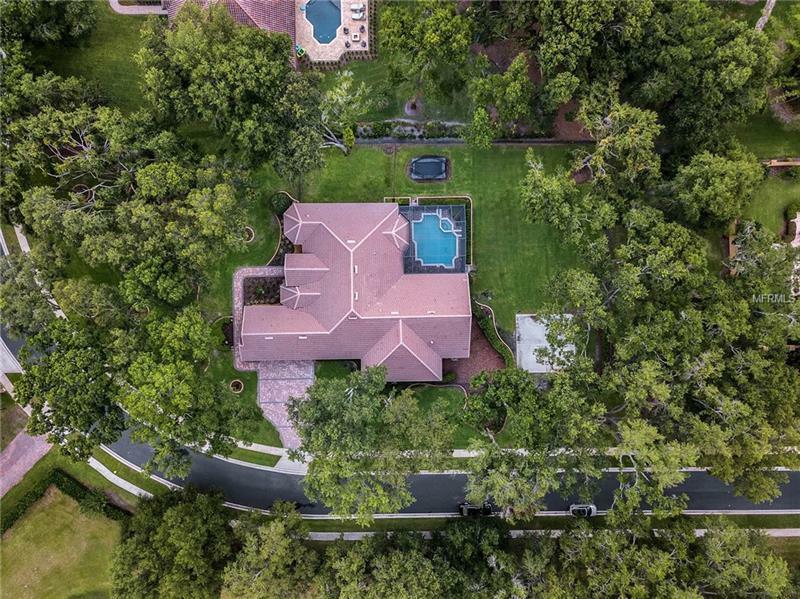 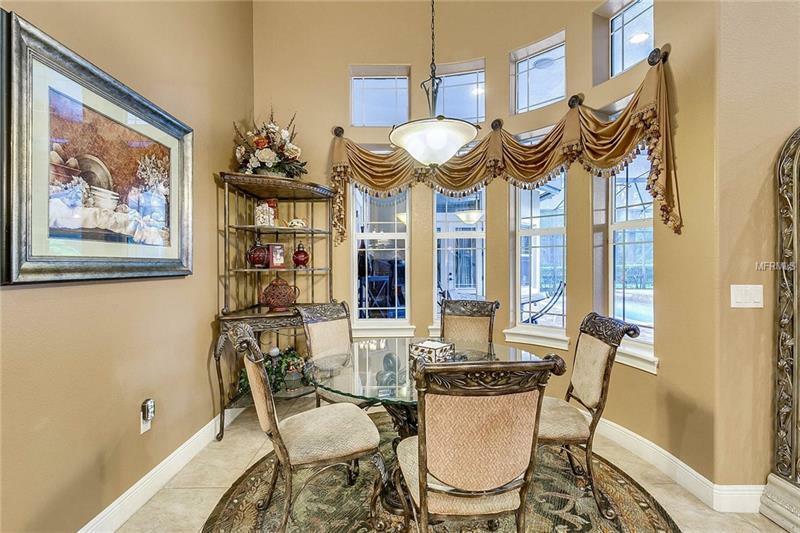 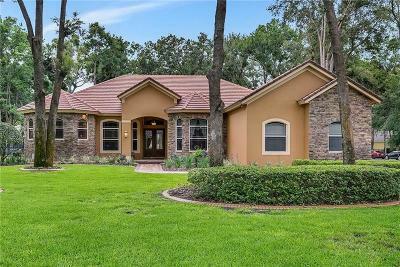 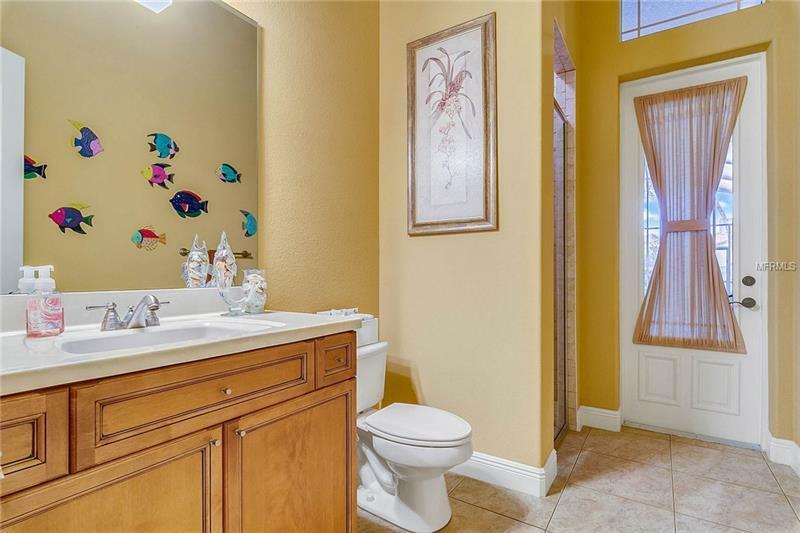 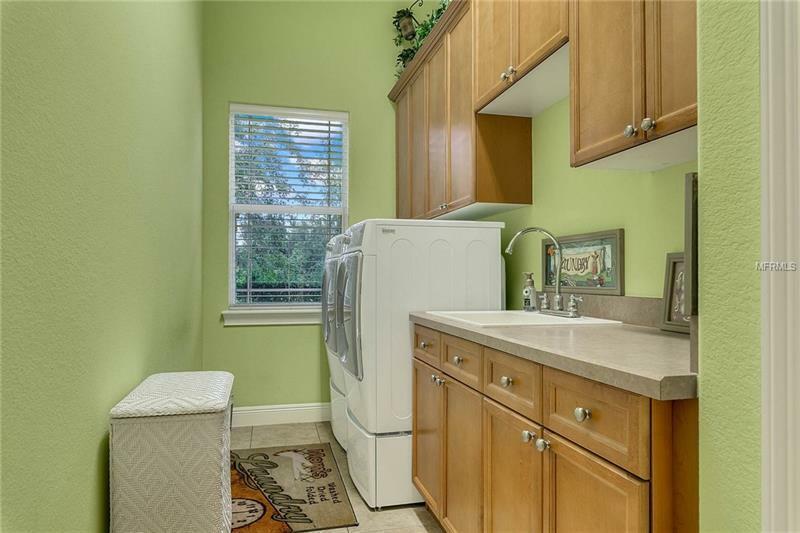 The Markham Woods Corridor adorns gems including the Wekiva River the beautiful vistas within this park offer a glimpse of Old Floridaâs Natural beauty Pristine Golf Courses Seminole Sports Complex Equestrian Farms and Premier Schools. 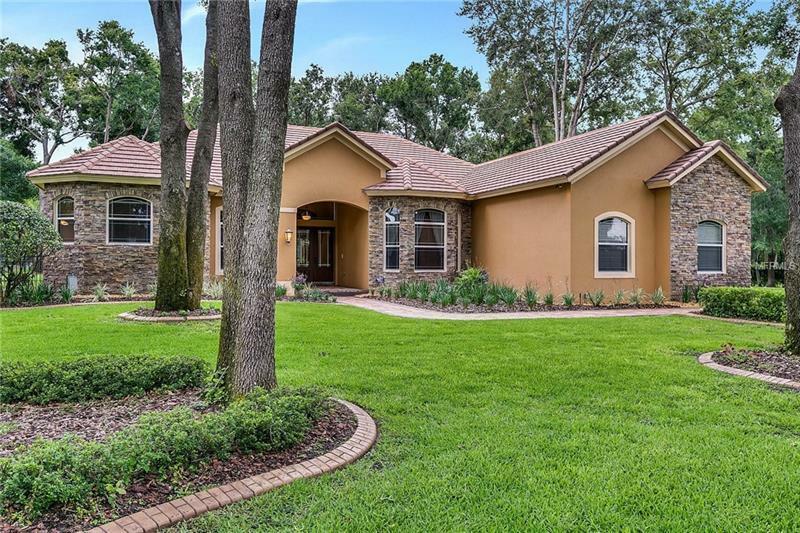 This home will exceed your expectations.